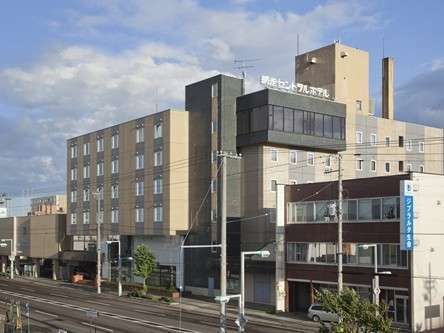 Abashiri Central Hotel is located in the east coast of Hokkaido. 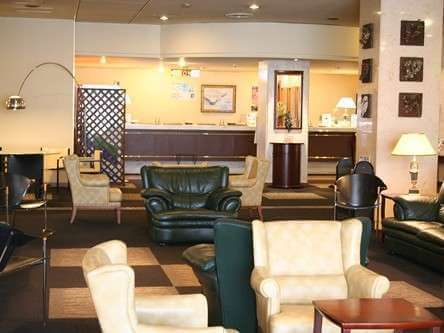 This hotel is convenient located in the heart of the city near the Sea of Okhostsk. It is easy access to bars and restaurants. 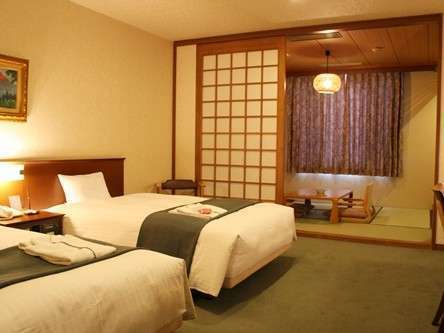 The hotel offers both Japanese and Western style meals using local products. 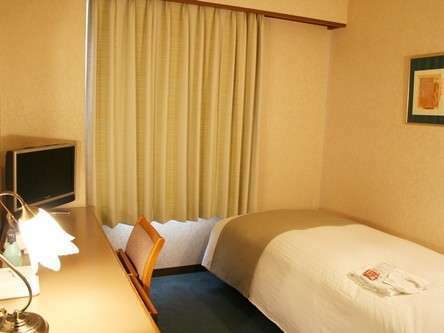 There is free LAN internet access in the rooms and WI-FI in the lobby.